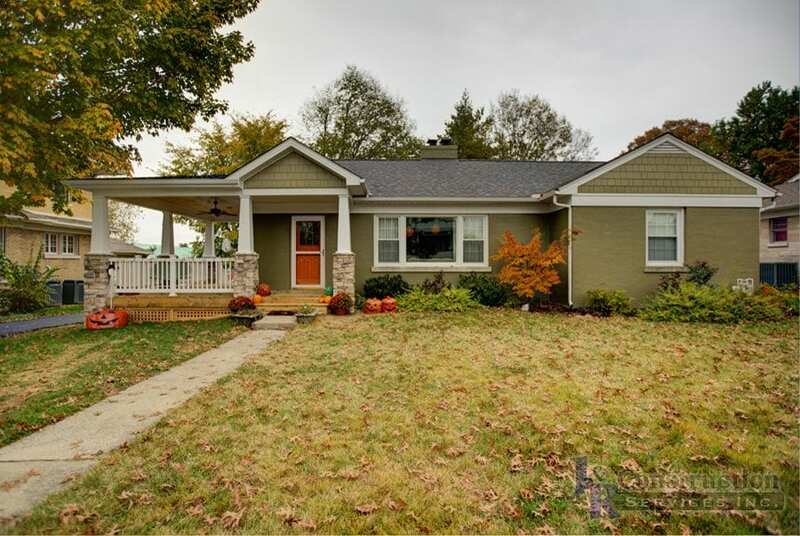 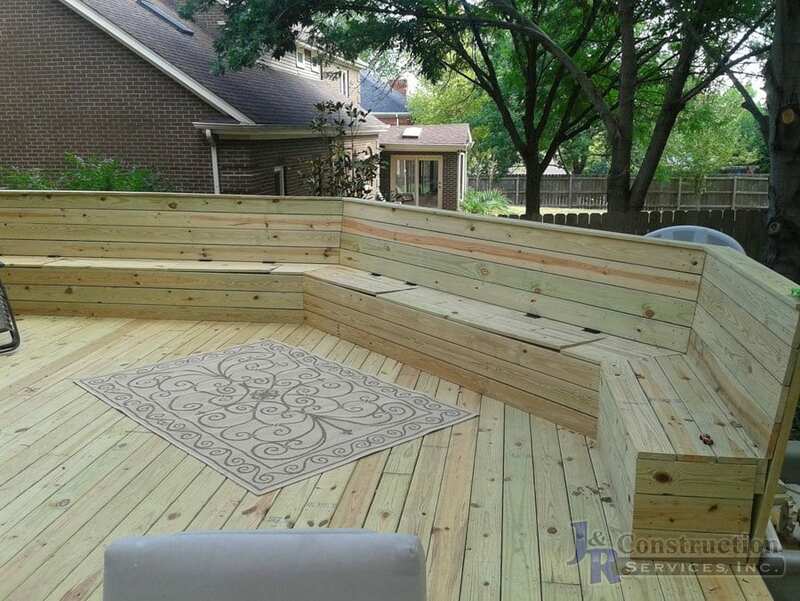 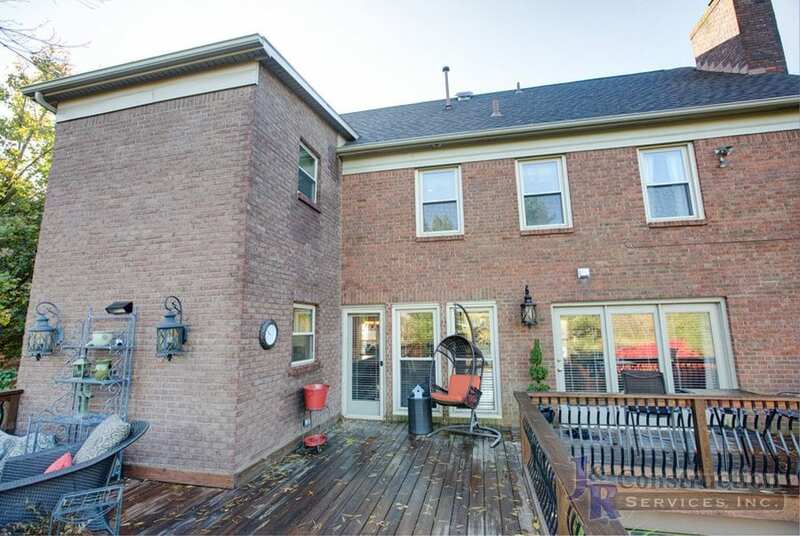 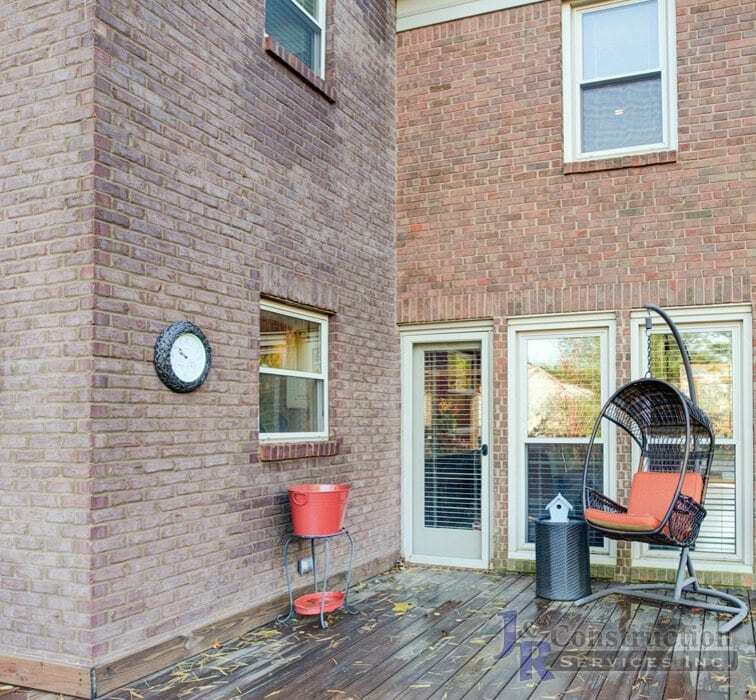 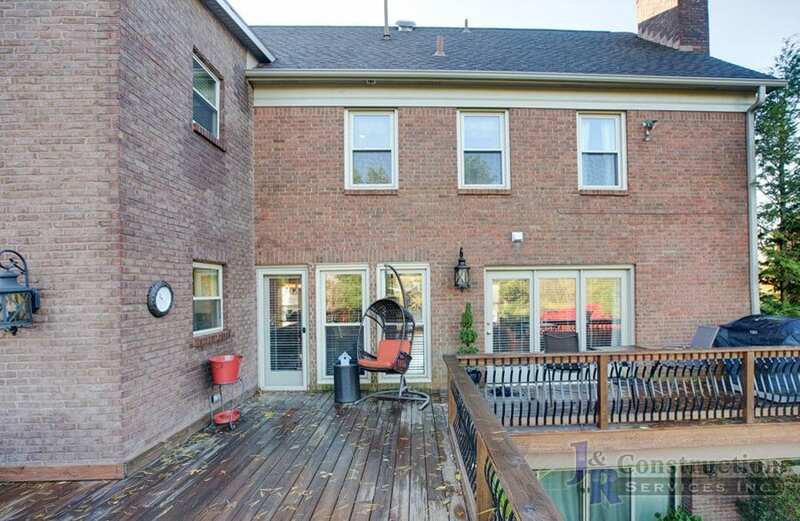 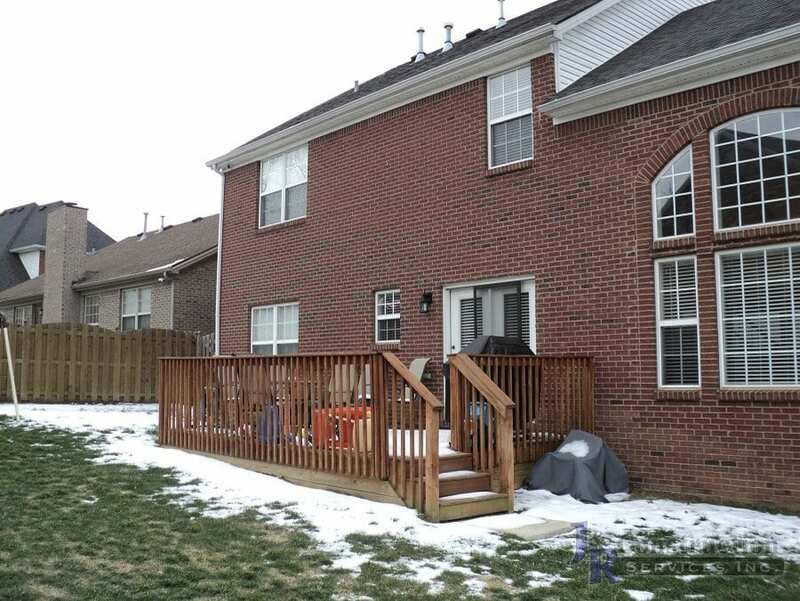 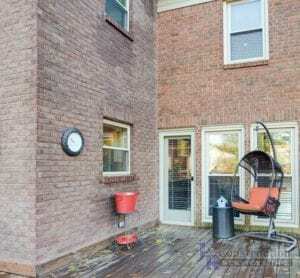 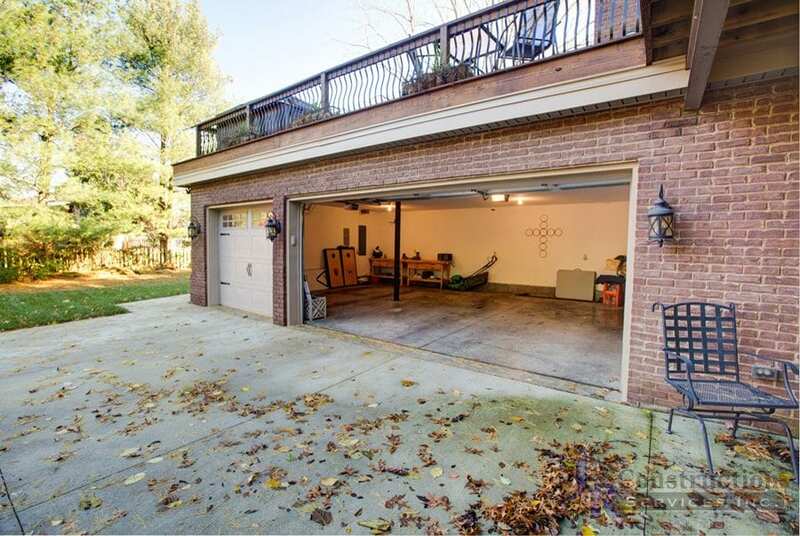 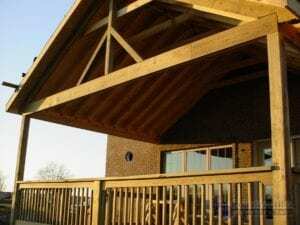 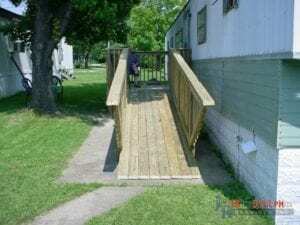 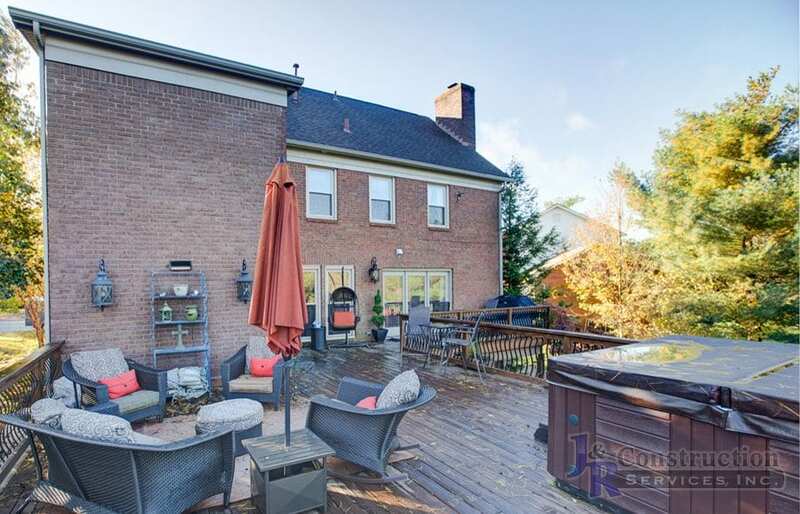 Decks and Porches can bring the indoors out. 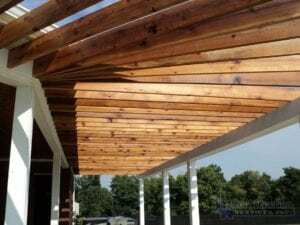 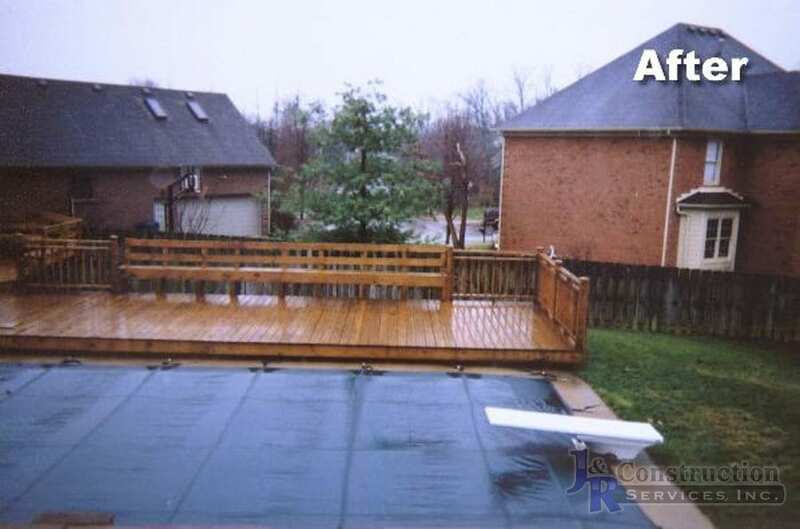 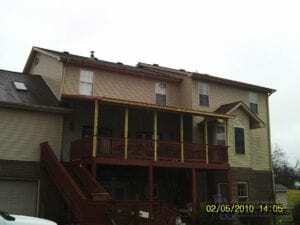 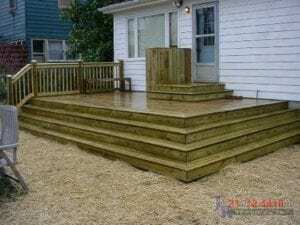 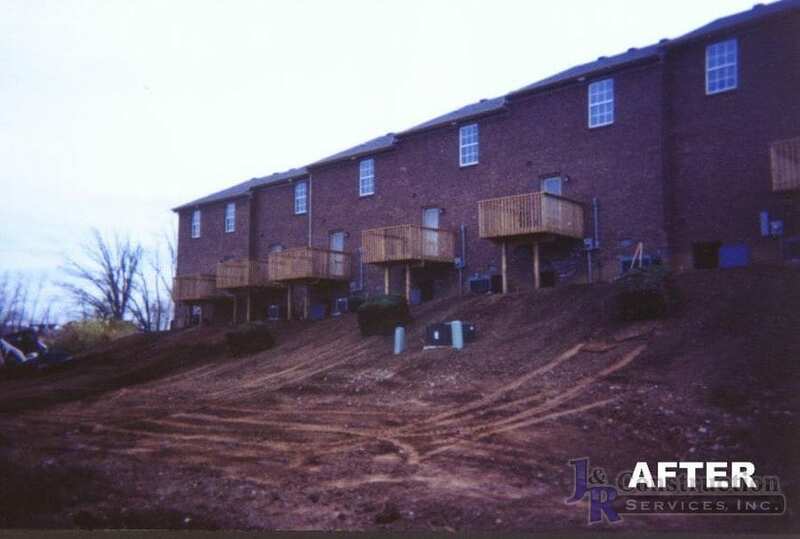 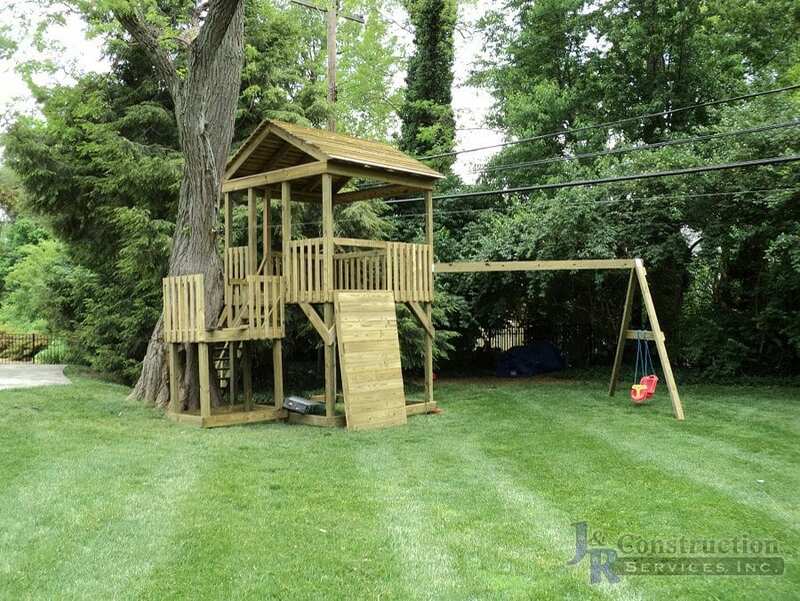 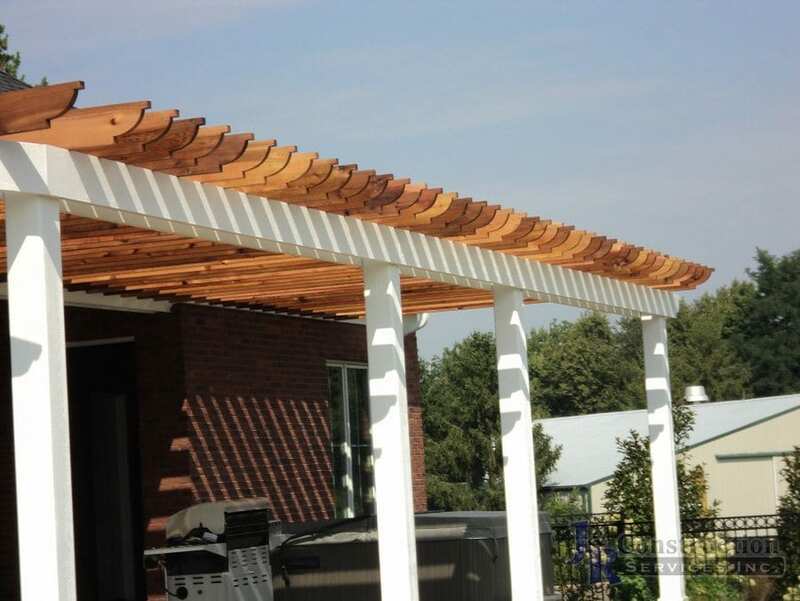 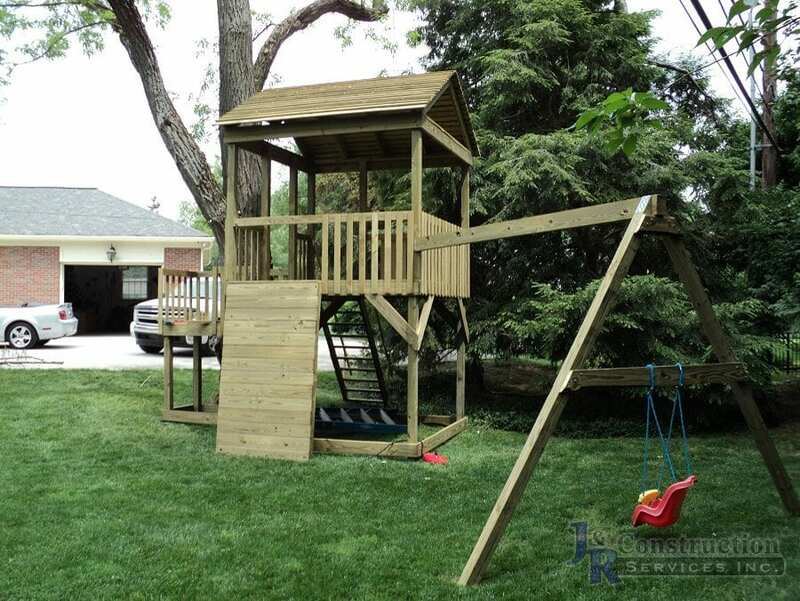 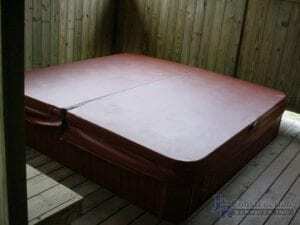 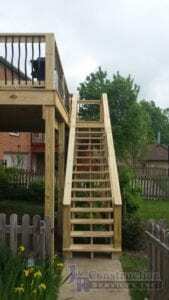 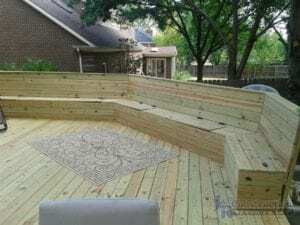 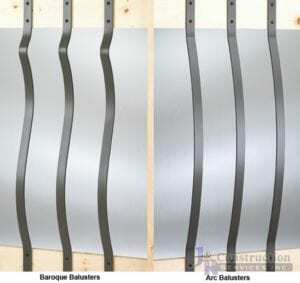 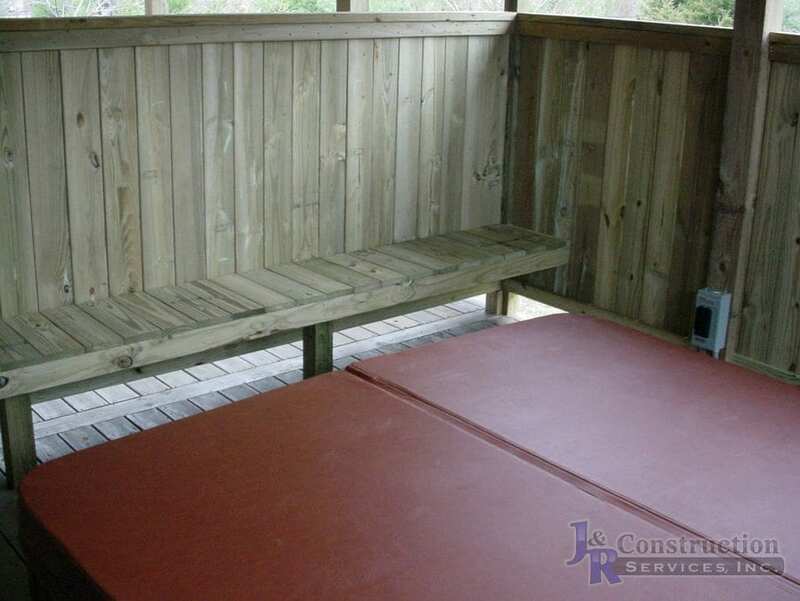 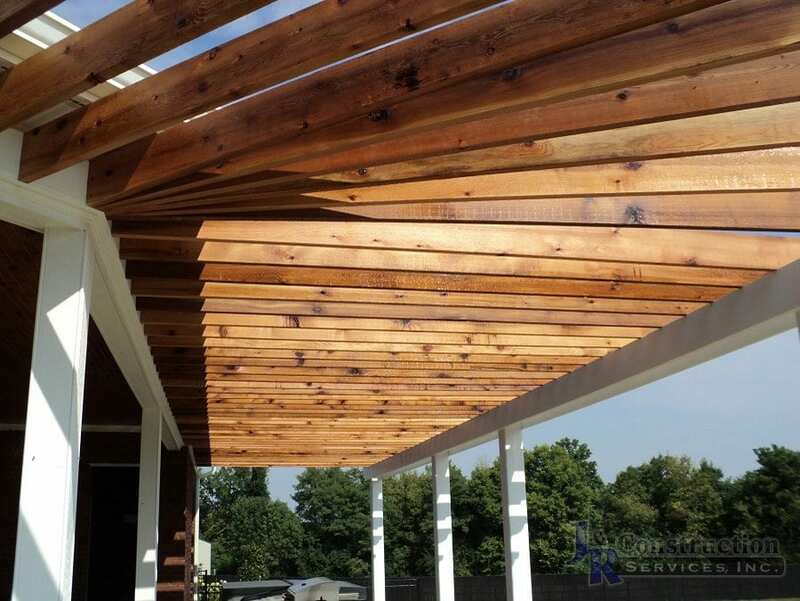 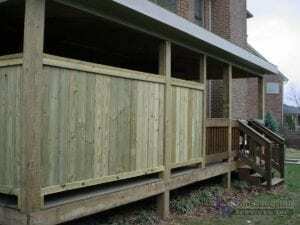 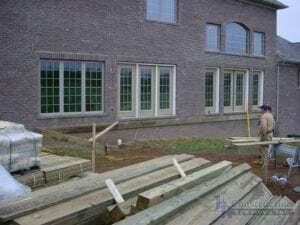 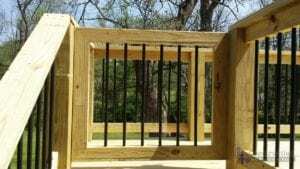 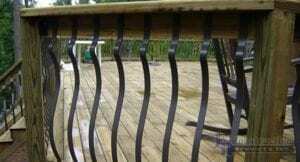 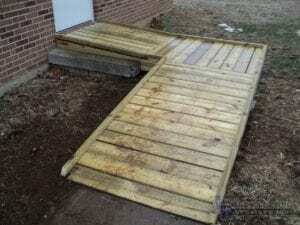 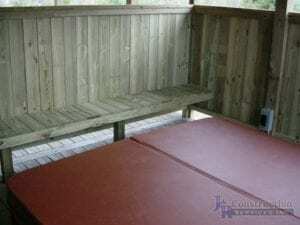 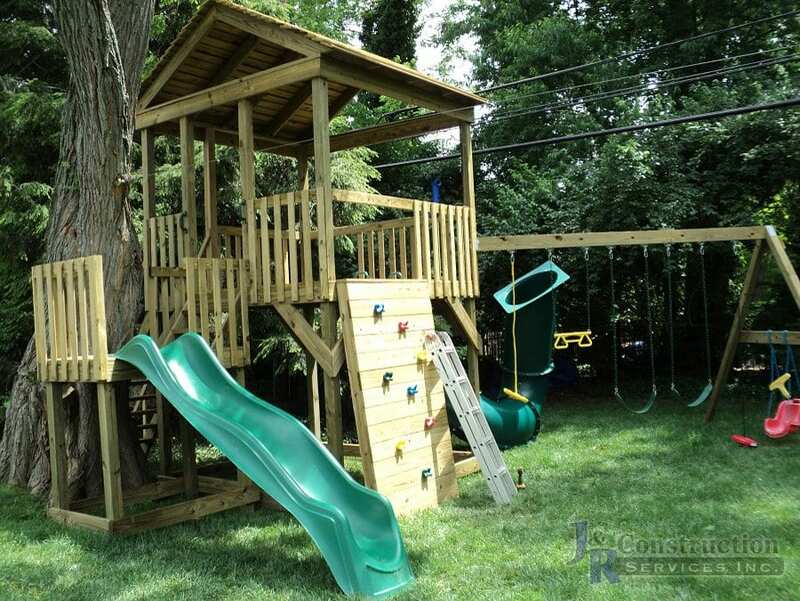 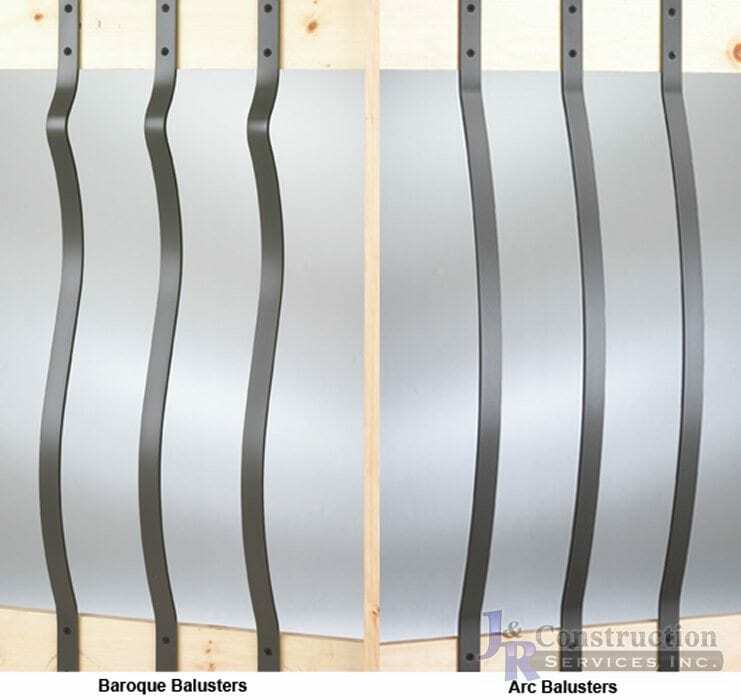 From treated lumber to composite to screened in options, we have probably seen it and used it. 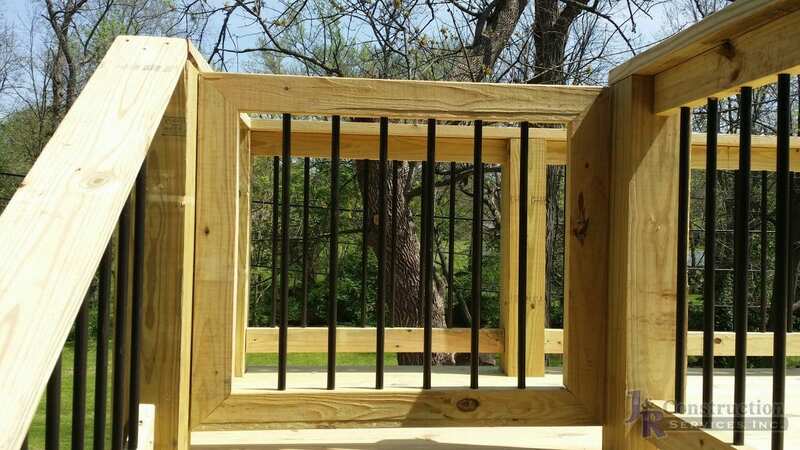 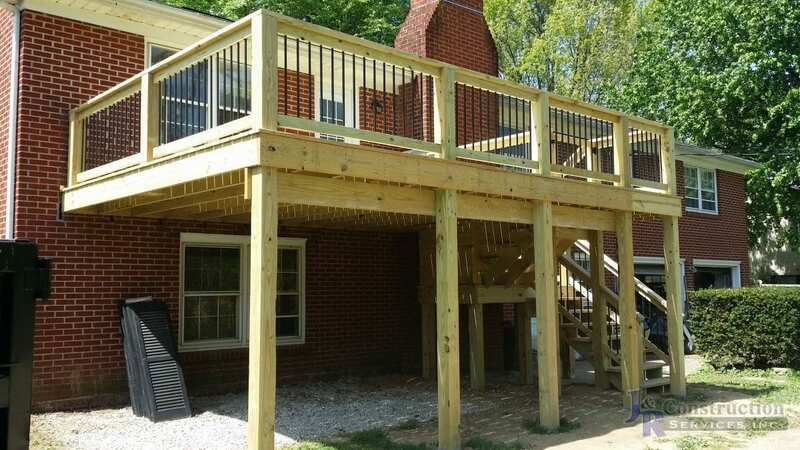 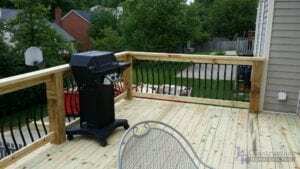 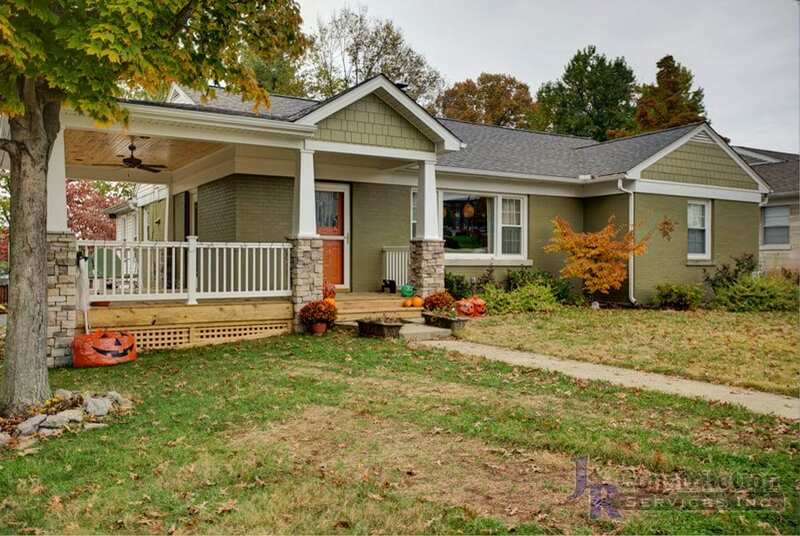 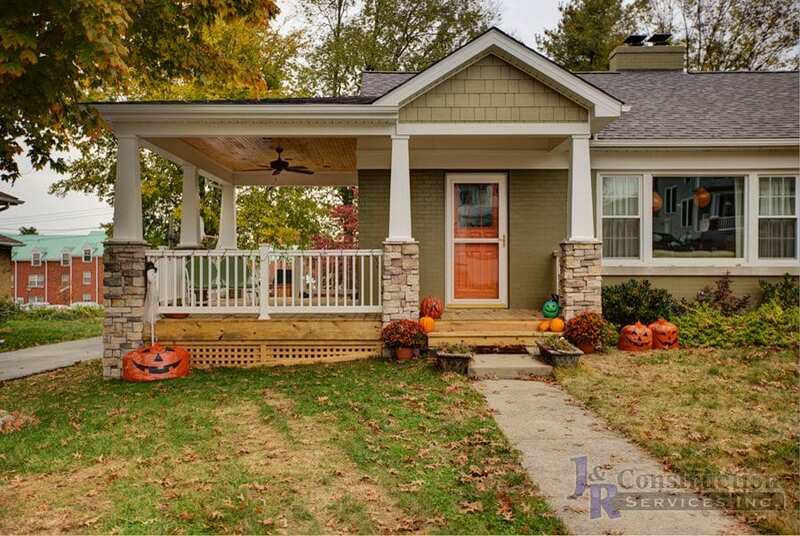 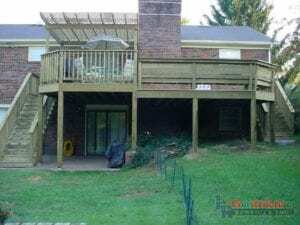 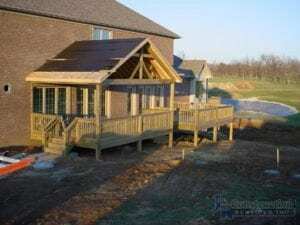 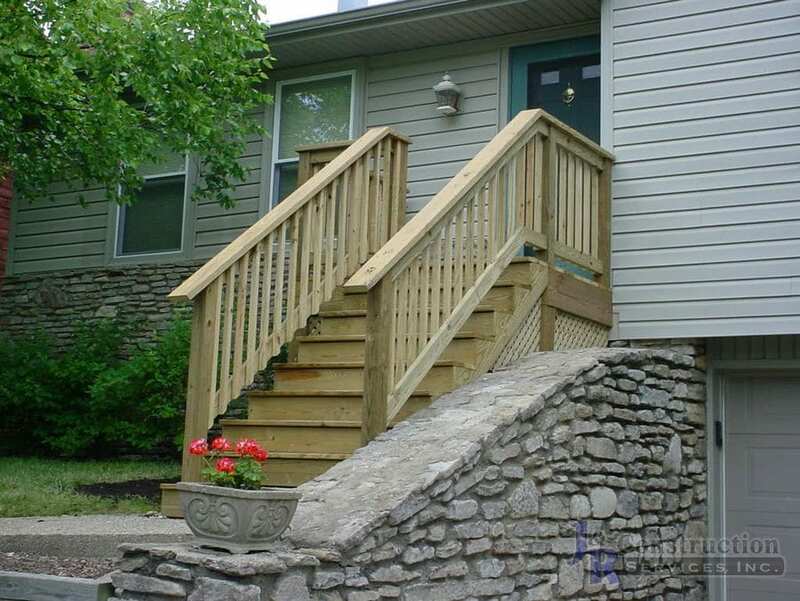 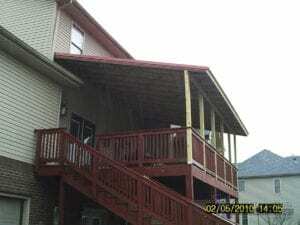 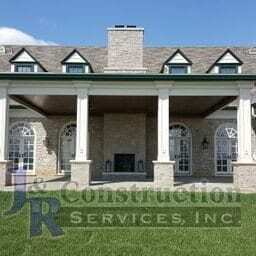 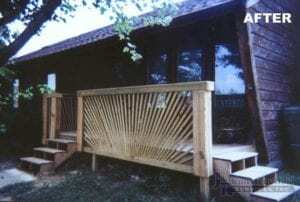 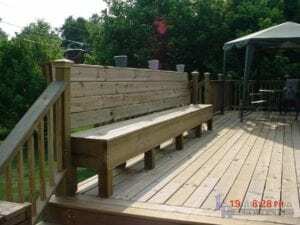 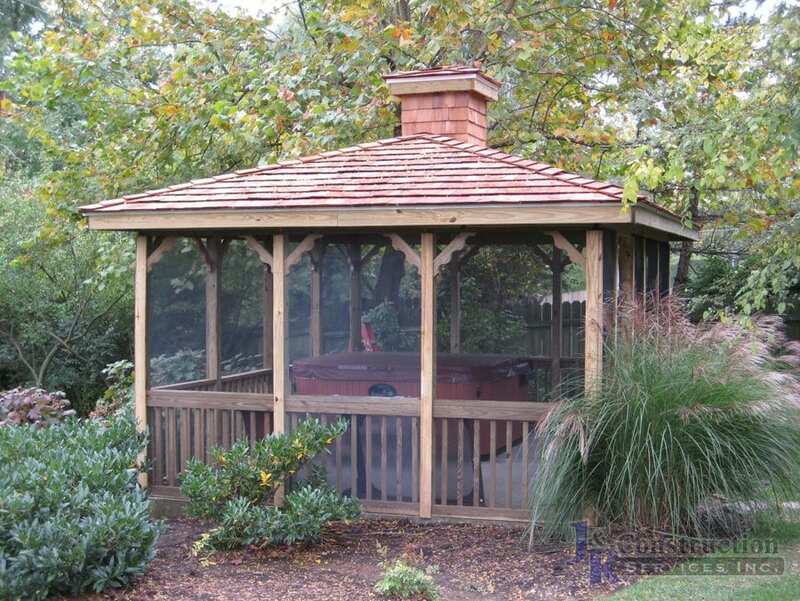 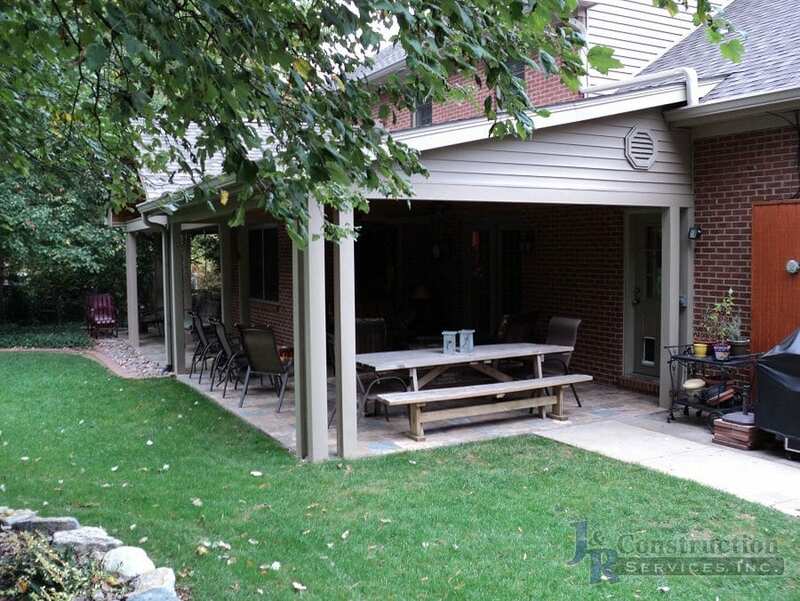 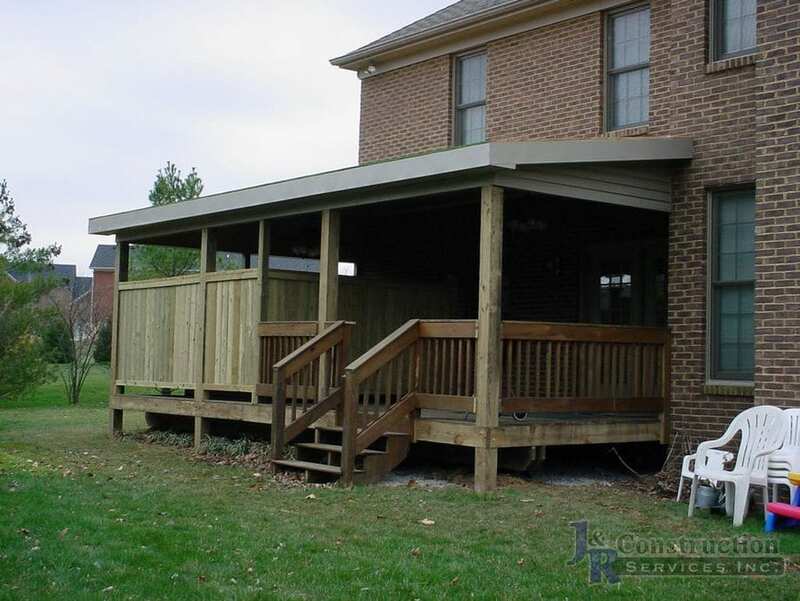 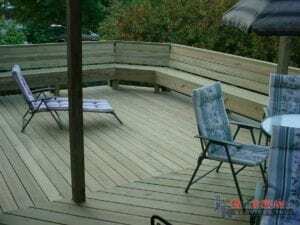 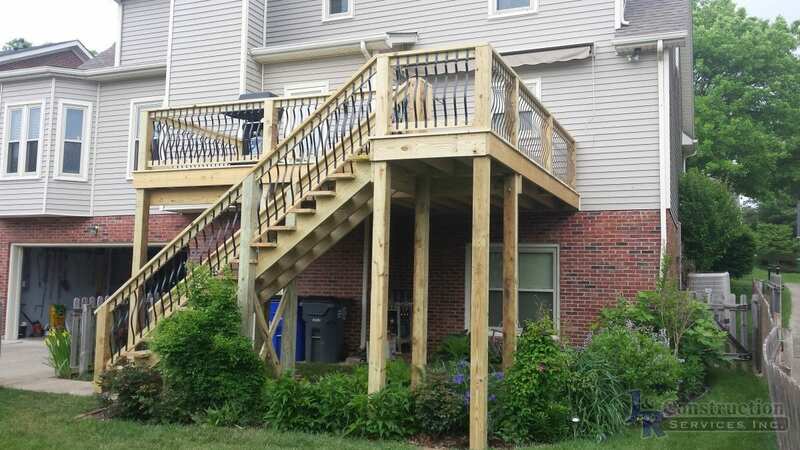 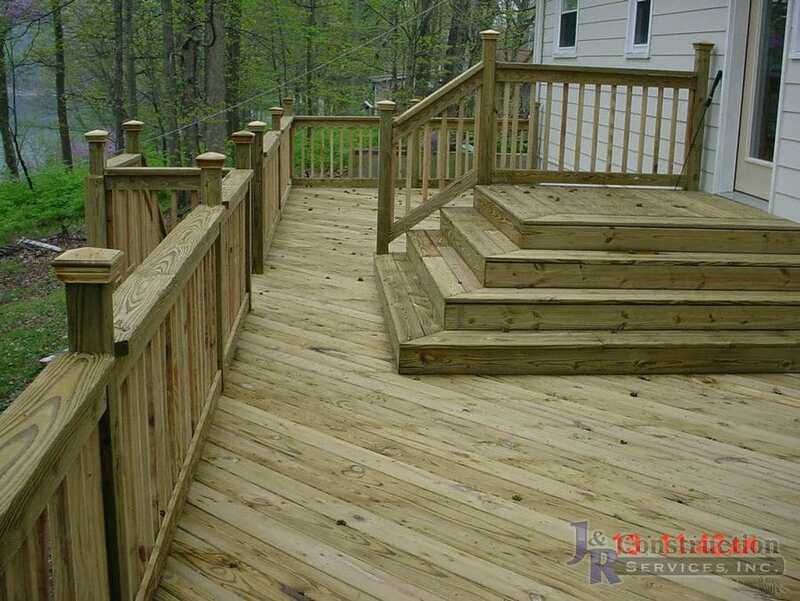 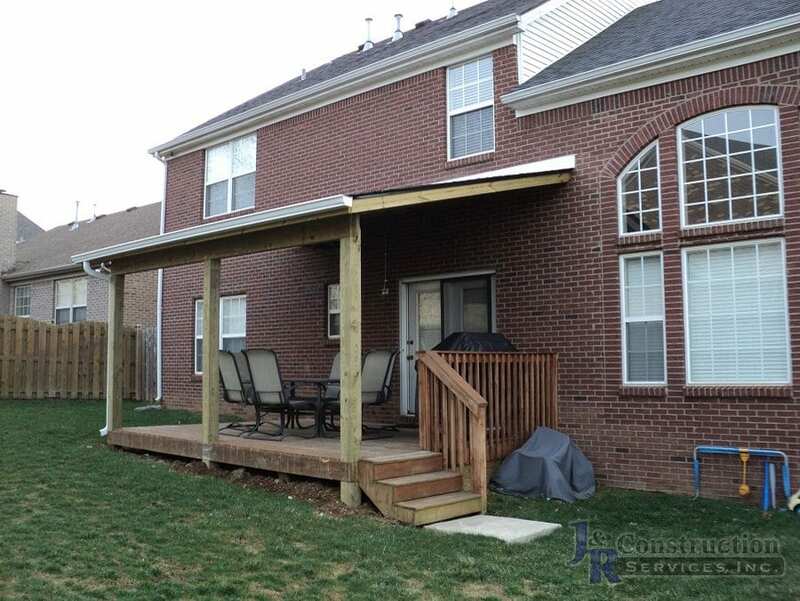 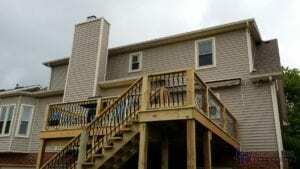 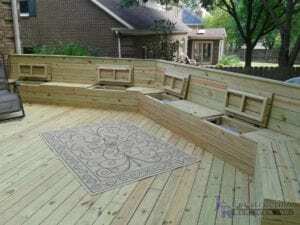 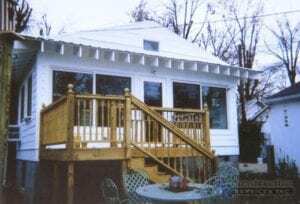 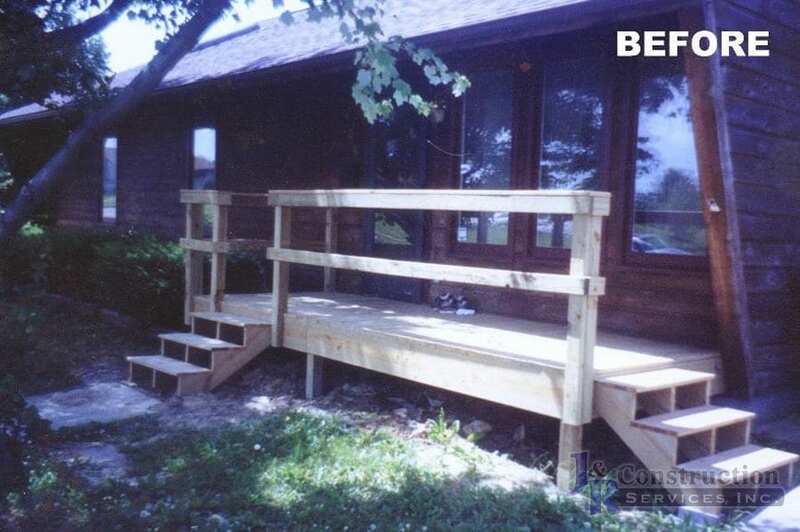 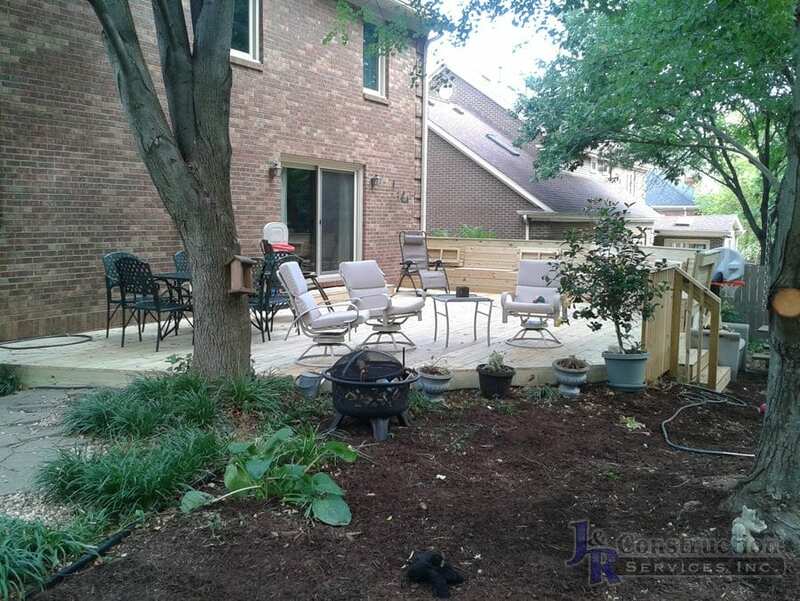 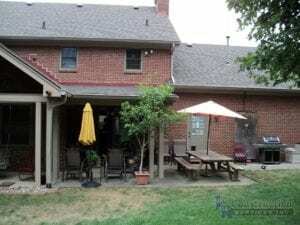 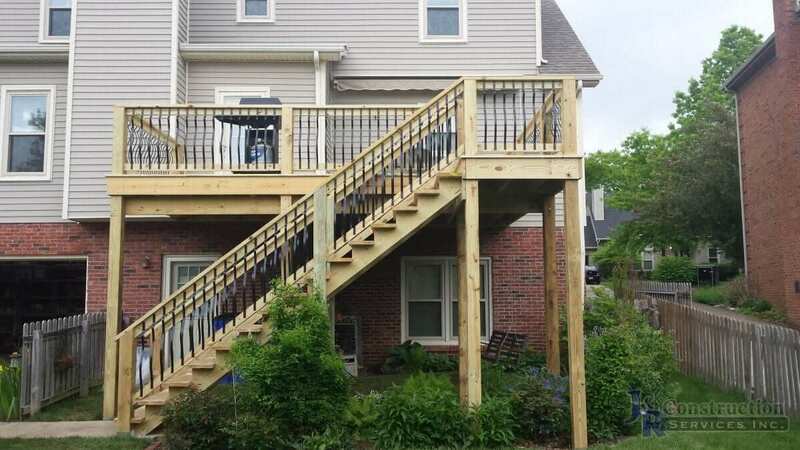 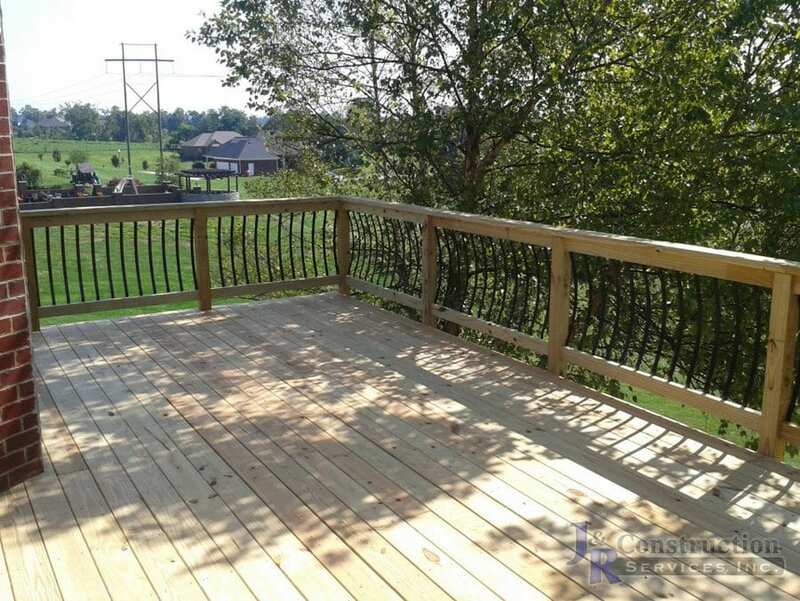 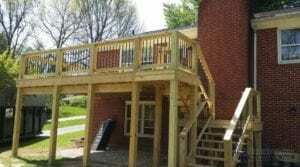 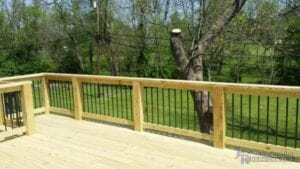 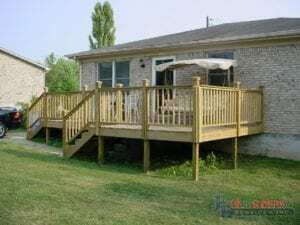 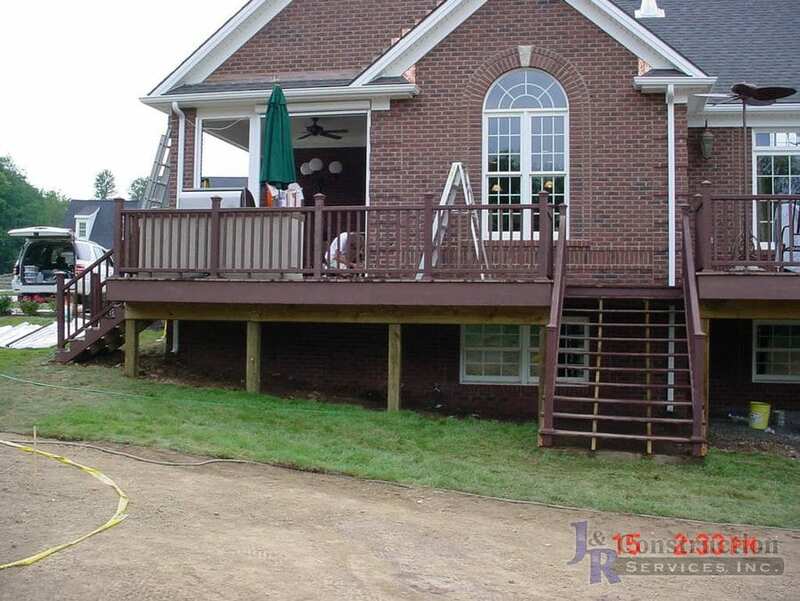 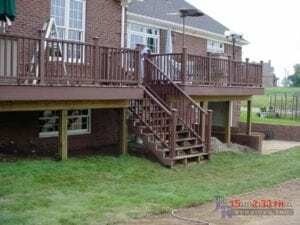 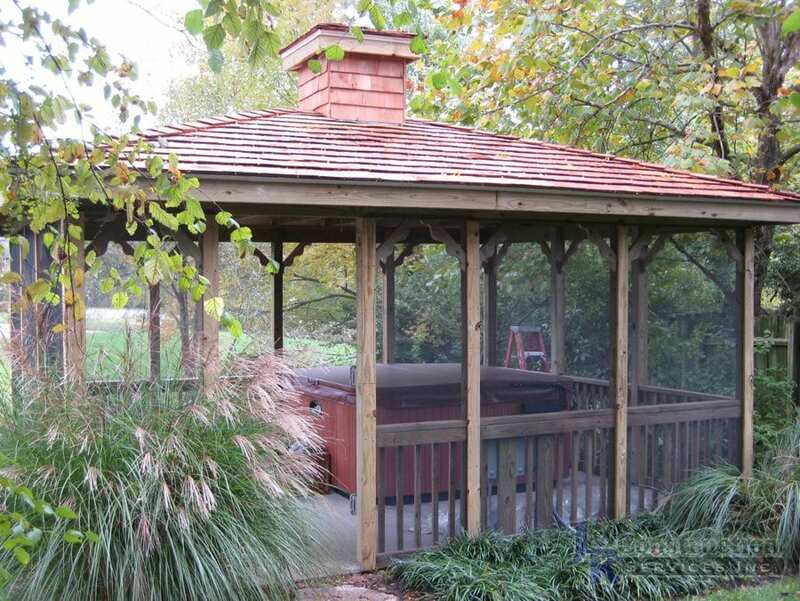 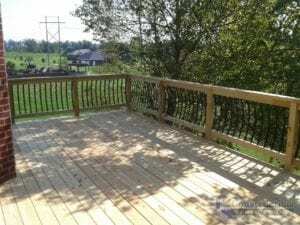 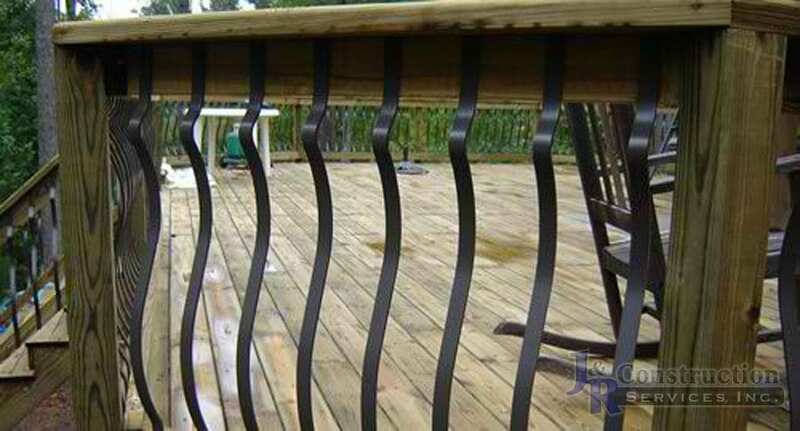 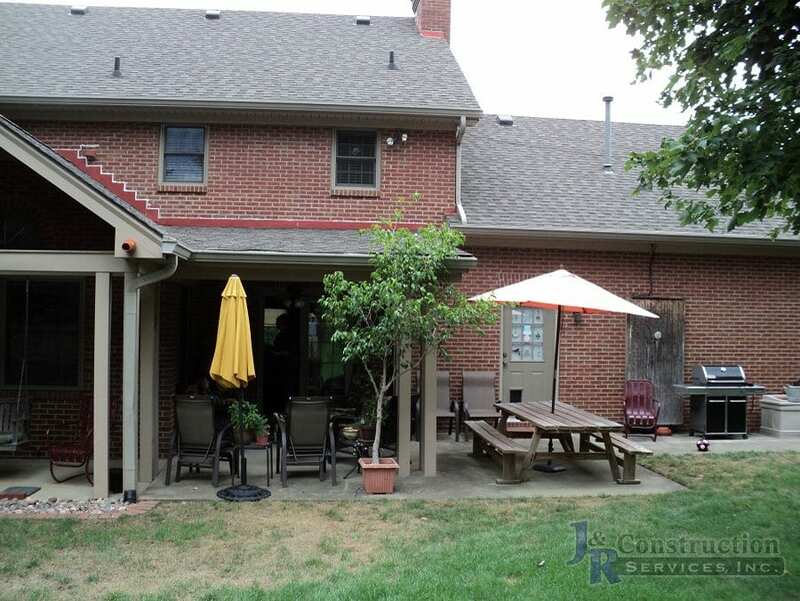 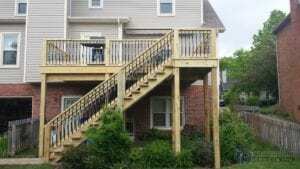 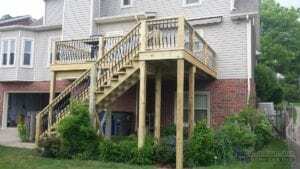 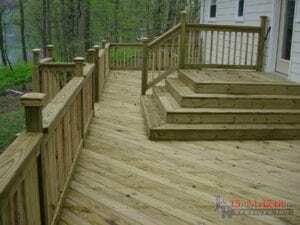 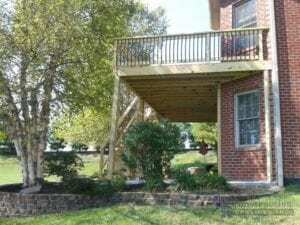 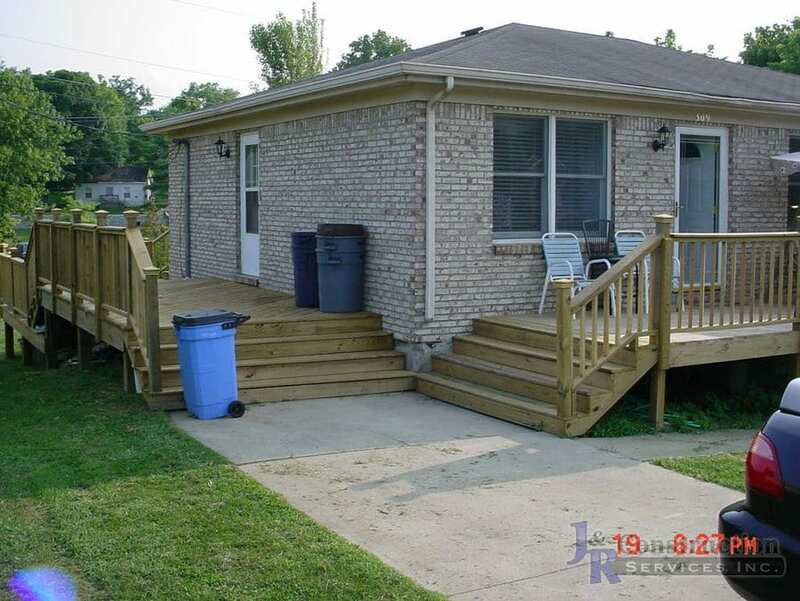 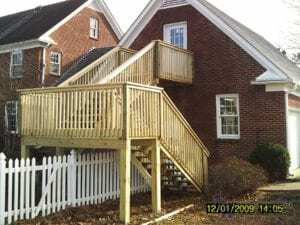 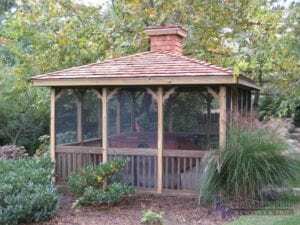 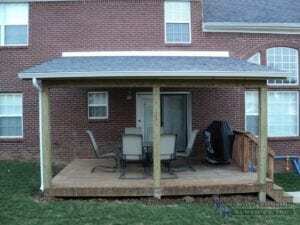 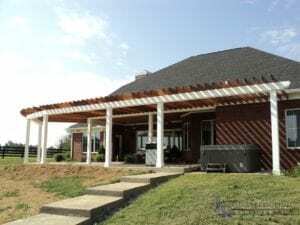 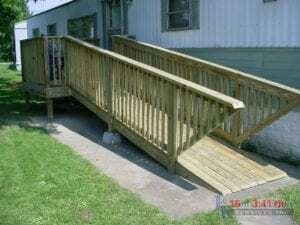 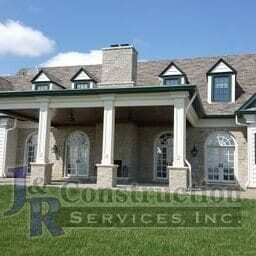 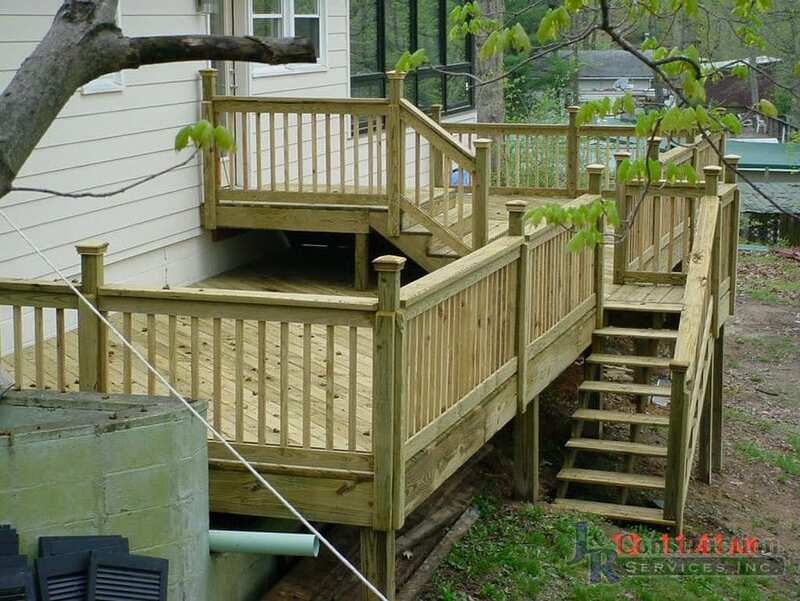 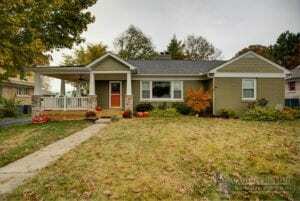 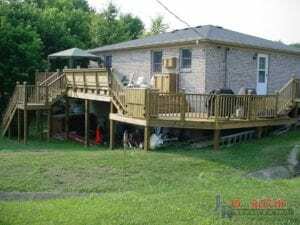 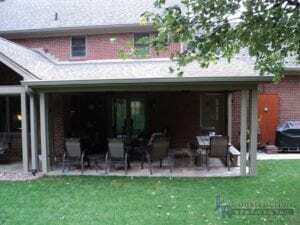 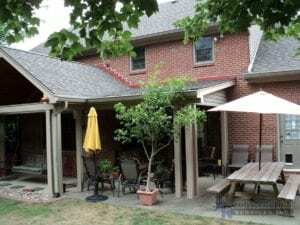 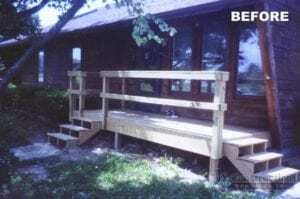 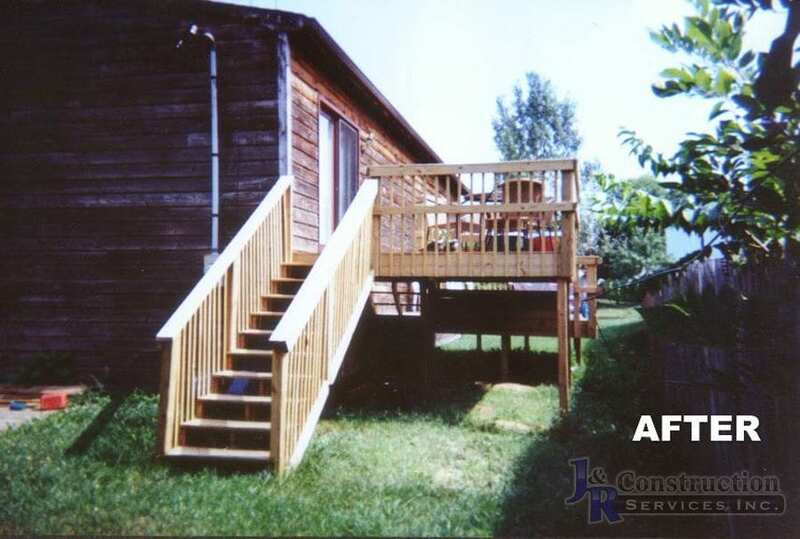 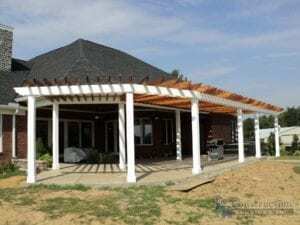 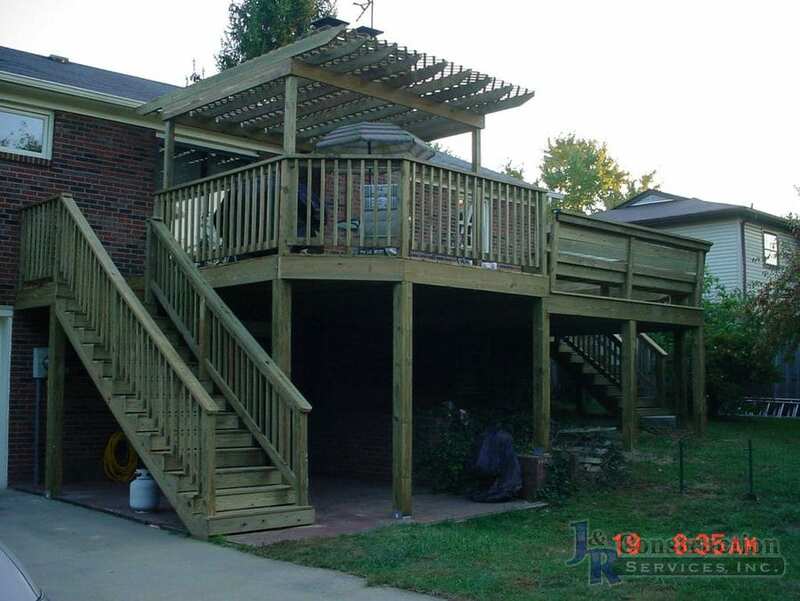 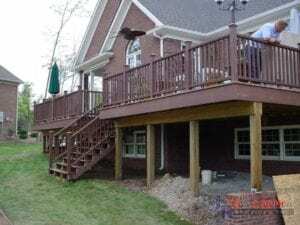 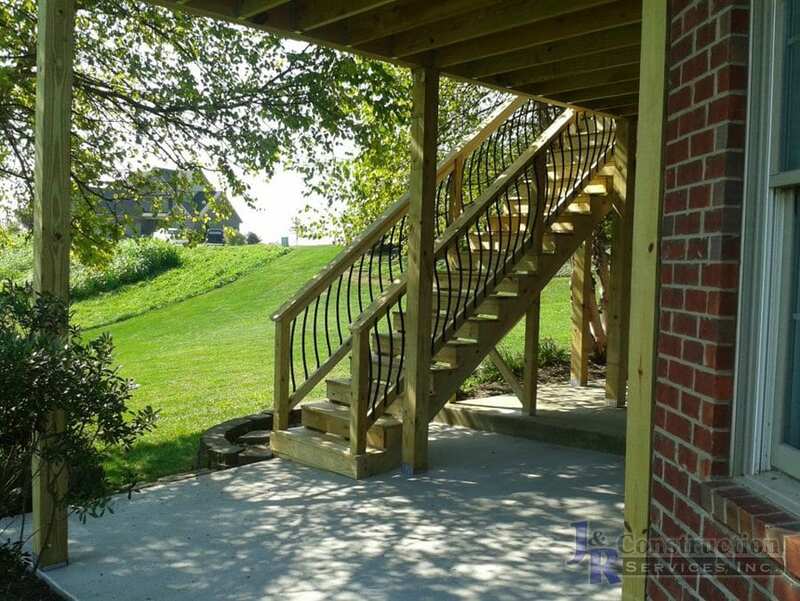 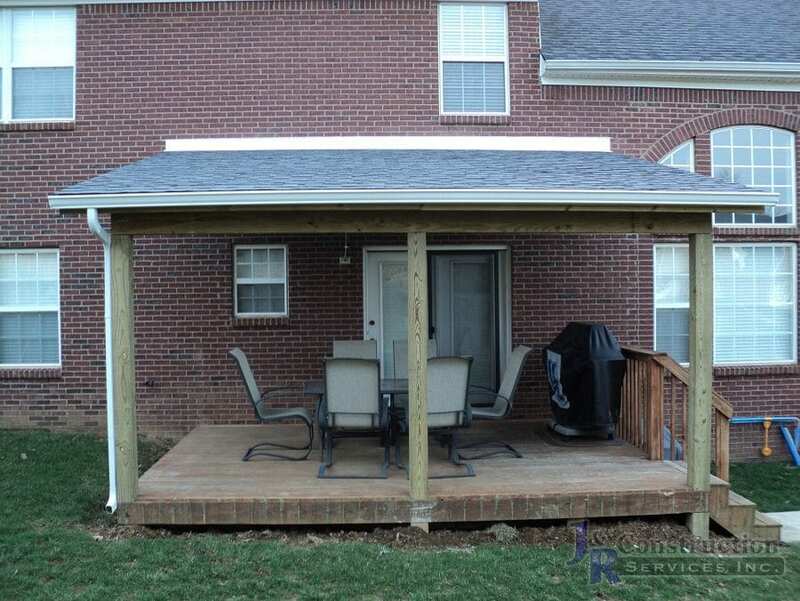 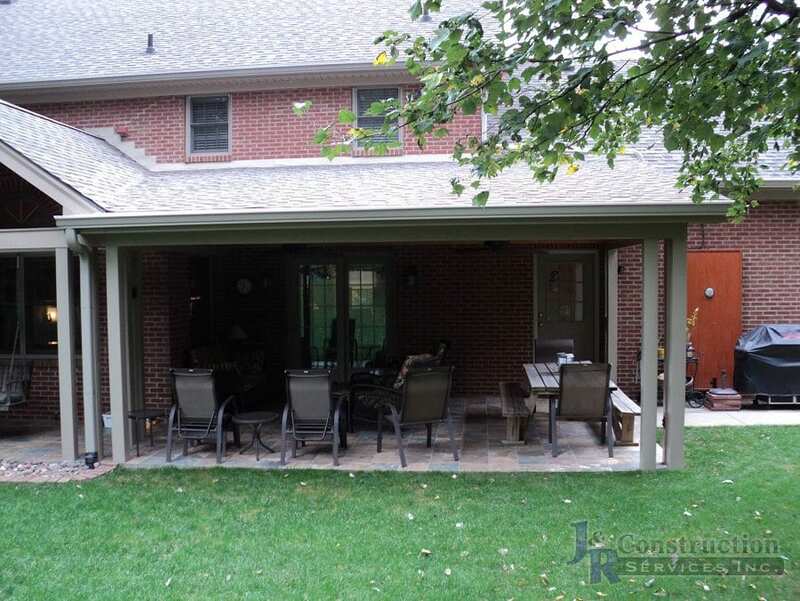 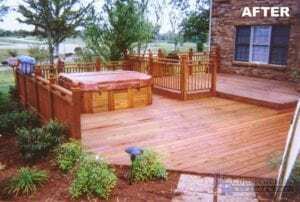 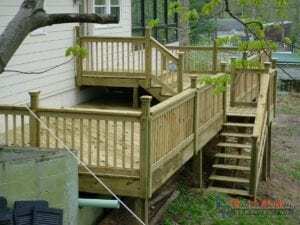 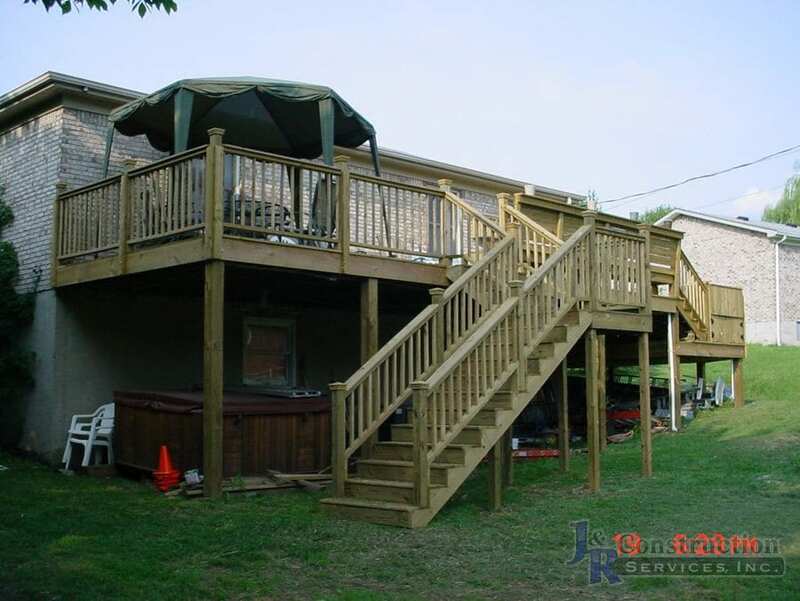 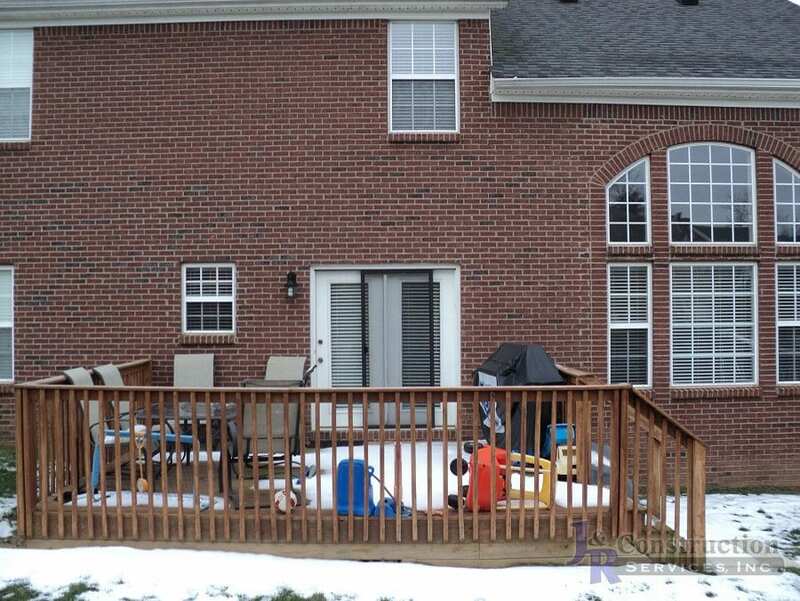 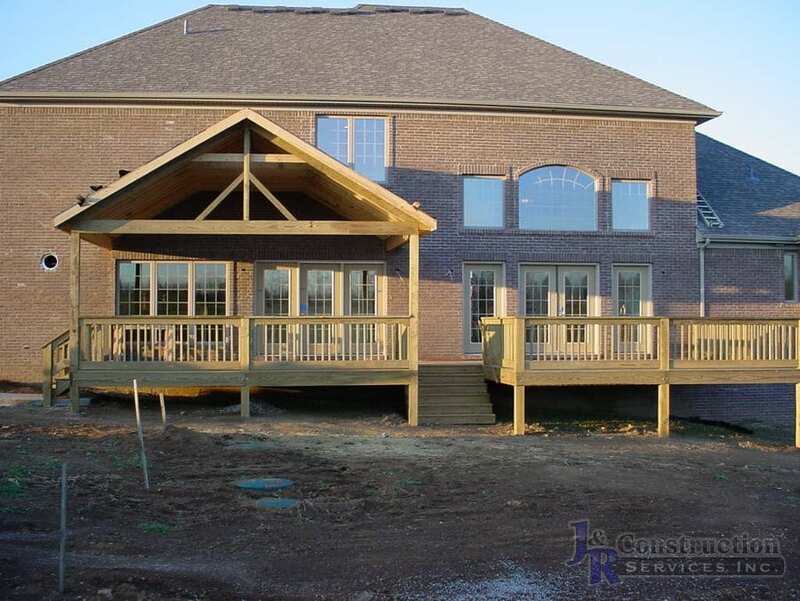 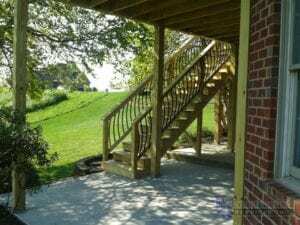 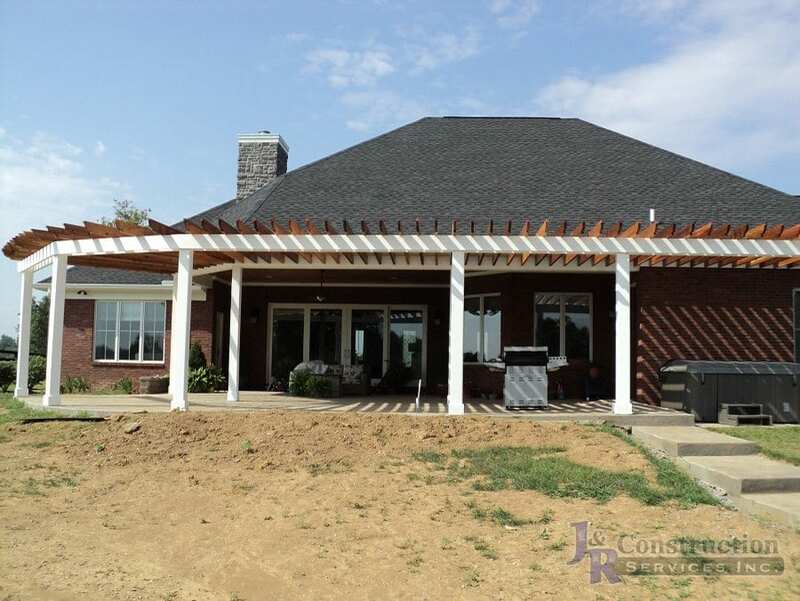 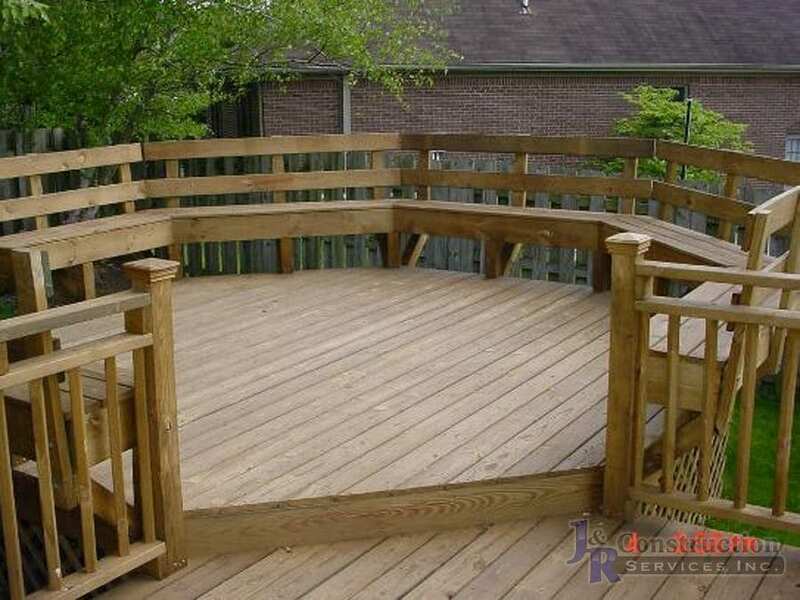 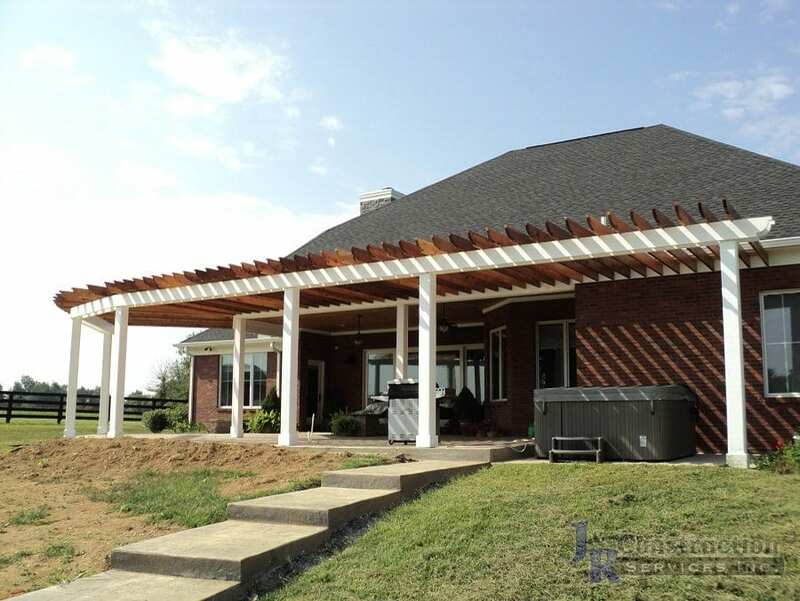 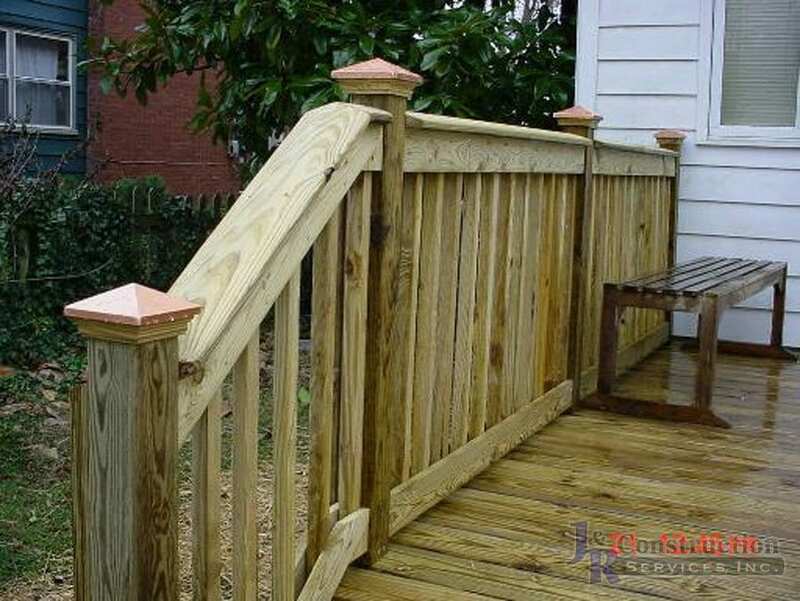 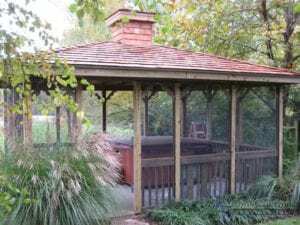 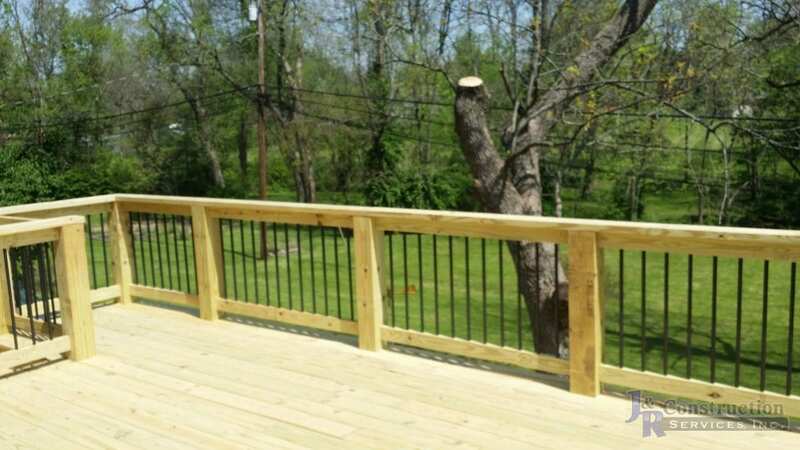 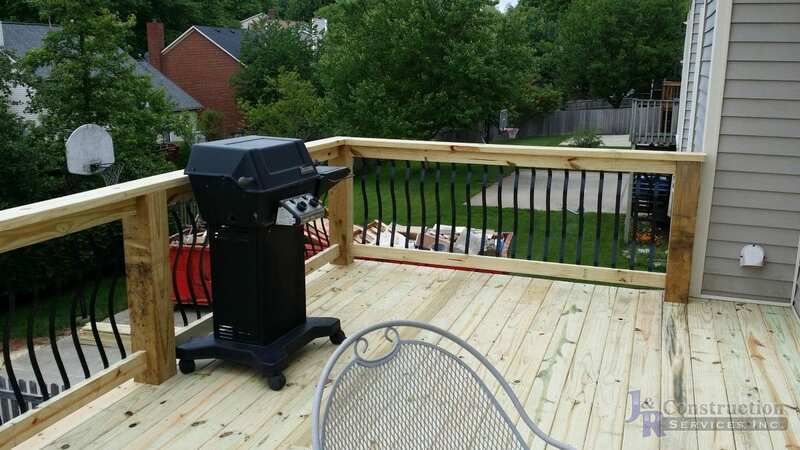 Screened in porches and decks are very popular home remodeling project for a lot of our clients. 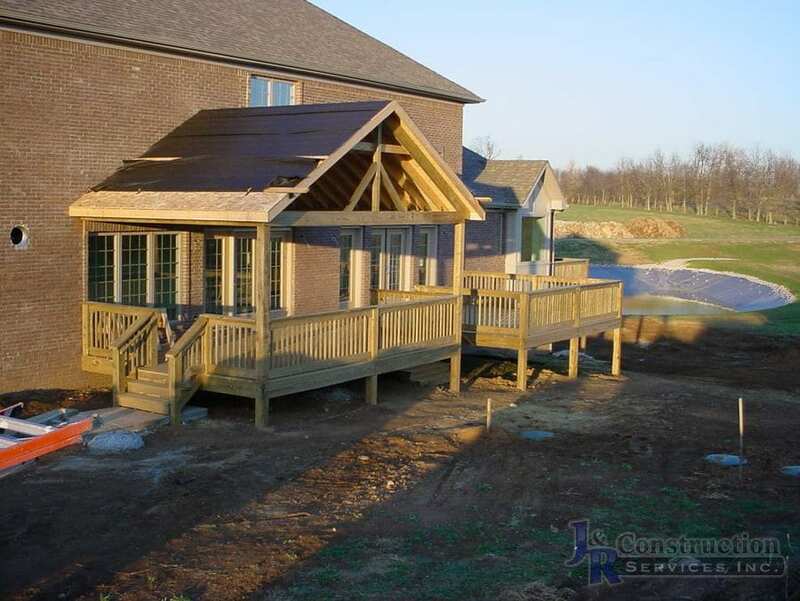 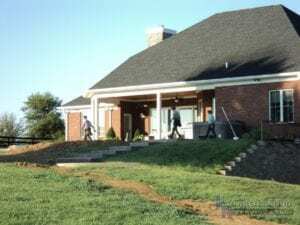 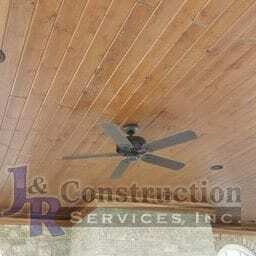 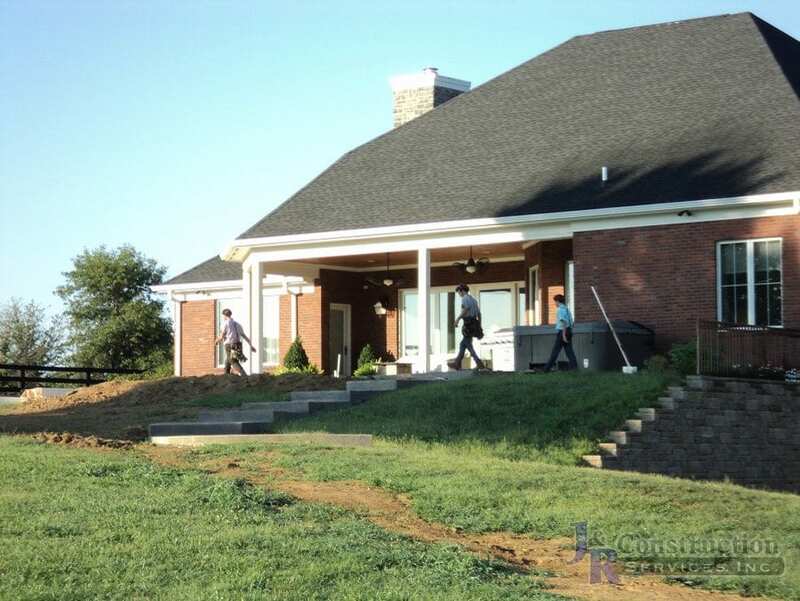 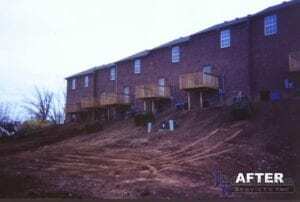 Whether a small update or large addition/remodel, we have software to show you the project, even in 3D, before any work begins. 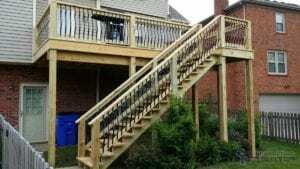 We have Professional Interior Designers on staff to help you throughout the process, they spend time shopping with you to help you pick all the items out, then we handle all the ordering and deliveries. 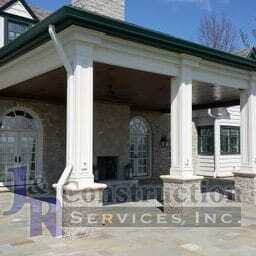 As with every project you have a Project Designer and Project Manager from start to finish.